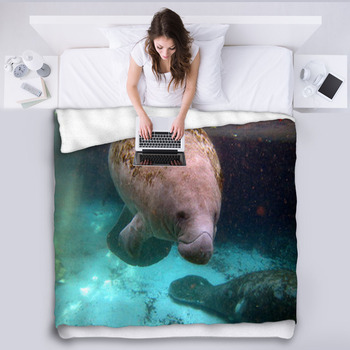 The manatee is quite the big mammal as it can be found in many bodies of water and in numerous cases with many others. 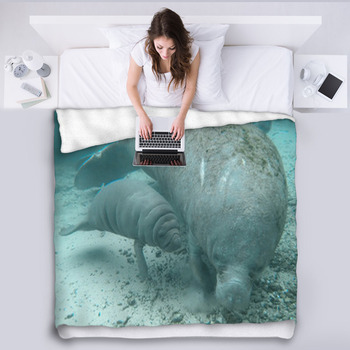 We are proud to offer an assortment of manatee blankets that you can have in your home right now. 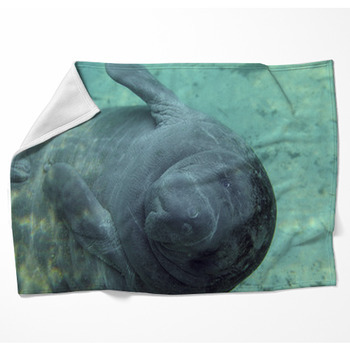 Our manatee blankets feature many shots of the gracious sea cow in action. 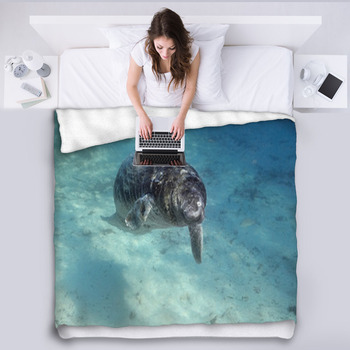 The bright and immense gray body of the manatee will be easy to see on any design. Some shots feature the face rather visibly with its big snout hanging forward. 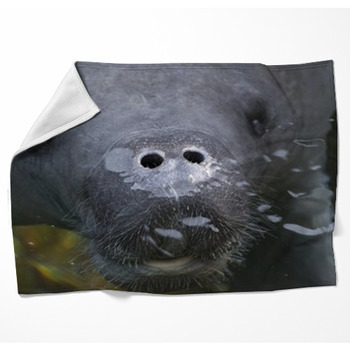 The wide and thick fins of the manatee can also be seen. 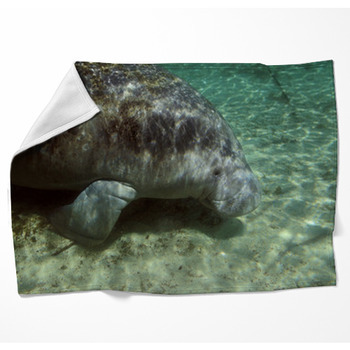 The manatees on our blankets can be seen in many places including both out of the water and under it. 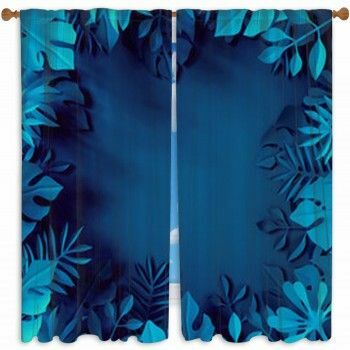 The bright blue-green tones of the water are prevalent on many patterns. You can even see the ocean floor on a few of our designs. 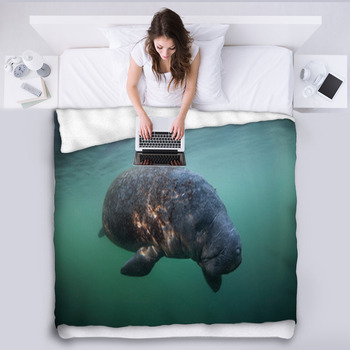 Most of what we have to offer include images of manatees in the water but we have a few illustrations as well. Some of these illustrations include silhouette designs with the sea cow’s big body being easy to distinguish. 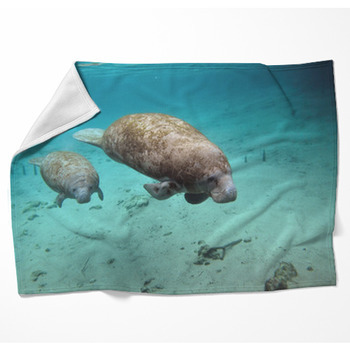 You can order one of many great manatee blankets for your use including some that come in a variety of sizes. 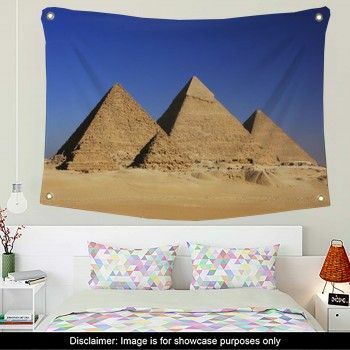 You can order options that are up to 90 inches in size depending on the style that you want to order for your home.